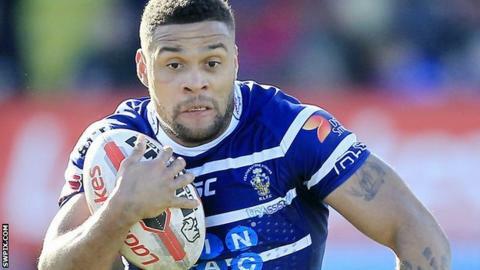 Huddersfield Giants have signed Bradford Bulls forward Colton Roche on a two-year deal. The 24-year-old Ireland international has also had spells with Sheffield Eagles, Featherstone Rovers and York City Knights. "When Huddersfield contacted my agent I couldn't think of a better move," he told BBC Radio Leeds. "It's great to get a chance at Super League and I can't wait to get stuck into pre-season."